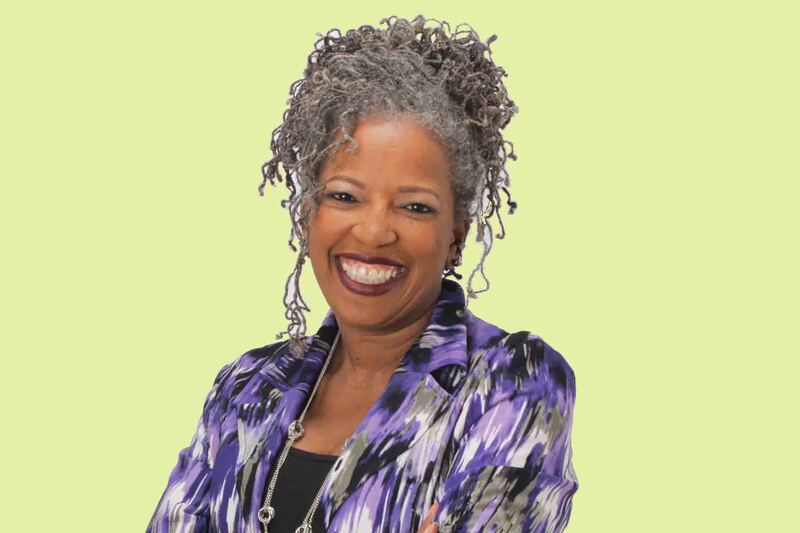 A speaker, educator, and wellness consultant who has dedicated her life to educating, enlightening, and empowering the mature woman to increase her quality of life and getting to her “happy”. 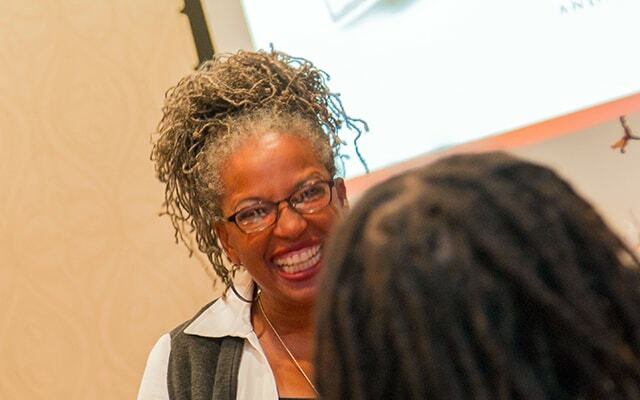 Rhonda routinely travels across the United States facilitating workshops and mini conferences. She has spoken in front of numerous organizations including Making It Count, a program that encouraged high school students to prepare for college and on the value of education. 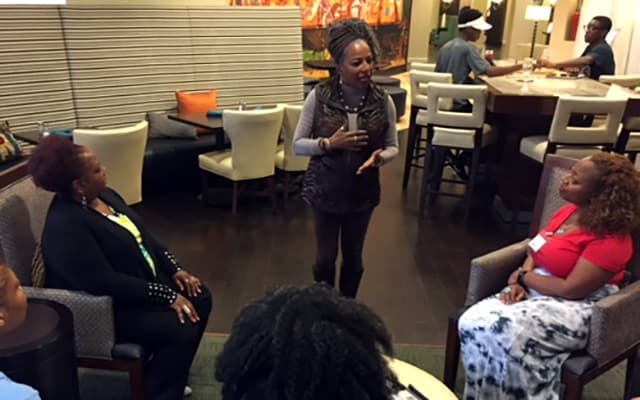 Whether it’s one-on-one coaching, small group intensives or keynote speaking, Rhonda is capable of leaving her audiences wanting more. With her energetic and motivating style, she has what it takes to move an audience in a positive, engaging, and thought-provoking way towards balance and improving their life. 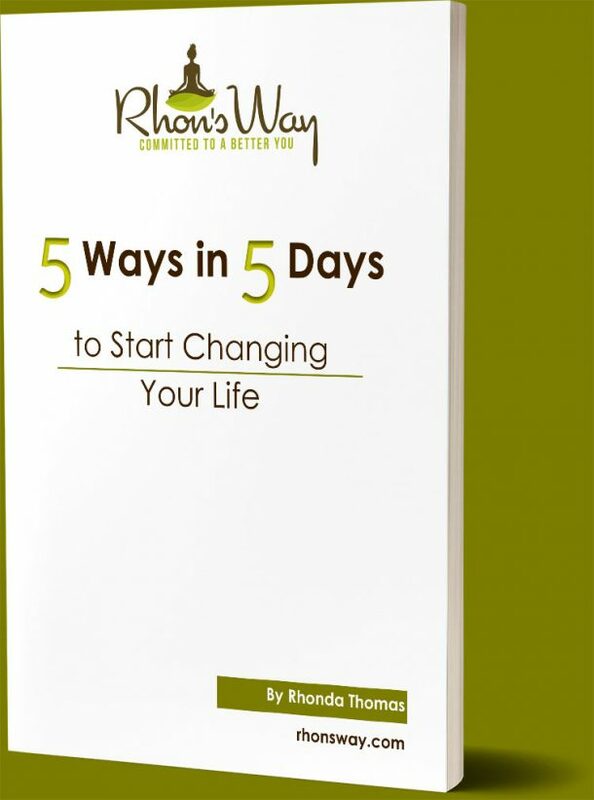 Rhon’s Way offers several workshops for parents which include: Overcoming Barriers to success by communicating with your children, Understanding your children for better success using the 5 Love Languages Mapping out your future, and more. 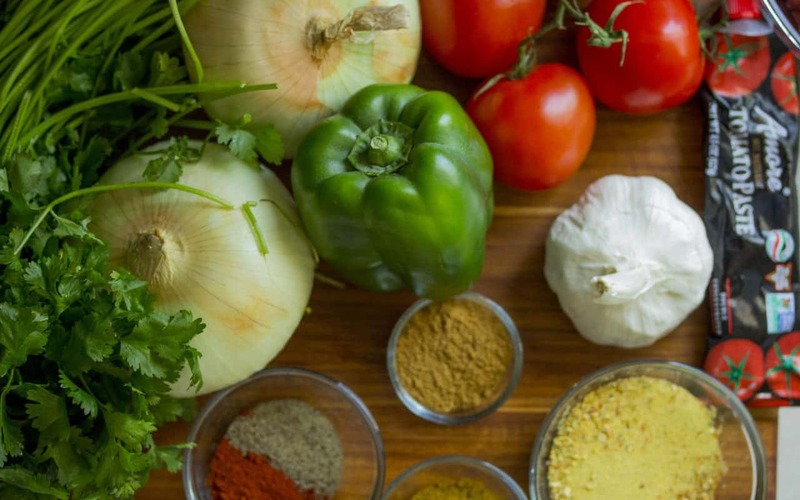 Rhonda offers health parties, healthy shopping, food preparation, cabinet clean out and more. 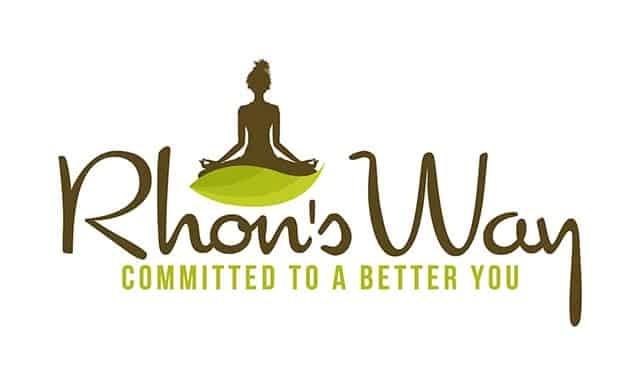 Rhonda motivates and inspires mature women to find balance and harmony in their life through networking and providing support. 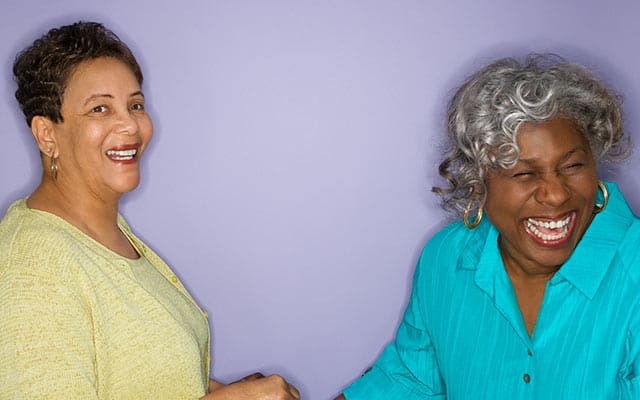 She helps transform mature women by helping them find clarity and alignment in their life to get them on the road to health, harmony, and happiness.